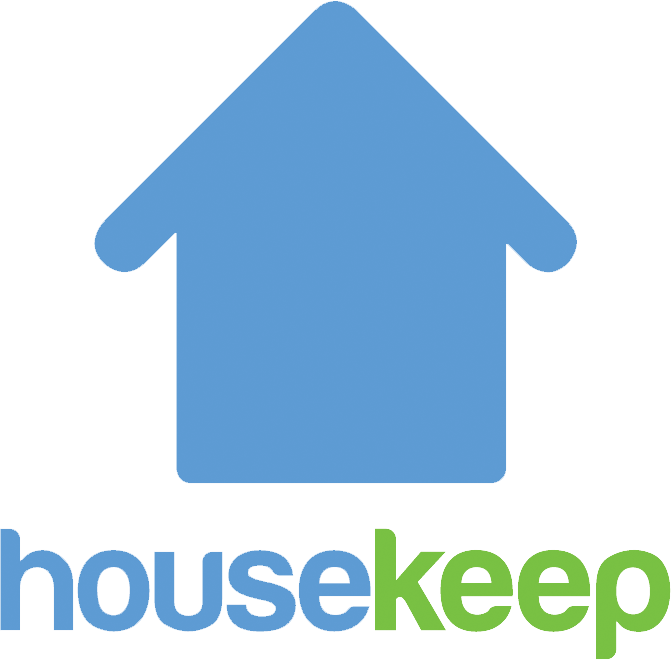 When you book with Housekeep, you are matched with the best available housekeeper for your chosen day and time. As Housekeep is an equal-opportunity platform, we do not differentiate between male and female housekeepers, and are unable to specify that you are only booked with female housekeepers. If you book a regular clean, you can view your assigned Housekeeper through the Future cleans page of your online account. Should you wish to change Housekeeper for any reason you are able to contact us through the help centre and request a new Housekeeper be found. We are not able to take any assignment requests for one-off cleans.